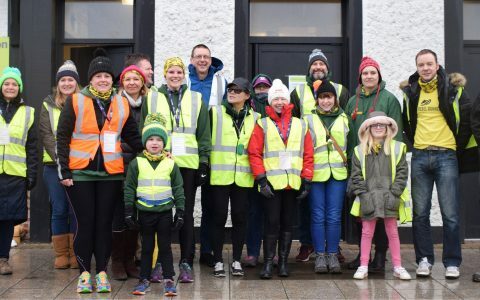 Wow what a graduation parkrun. It's hard to believe the group photos at the start and finish were taken on the same day as the run. 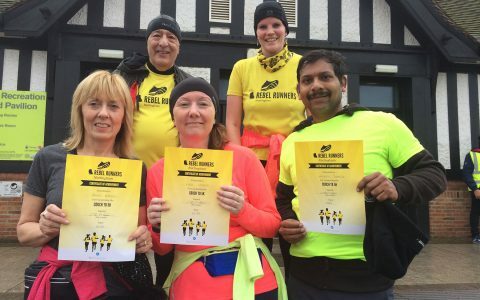 Our Chilwell beginners group were awarded their certificates for completing the couch to 5k course. 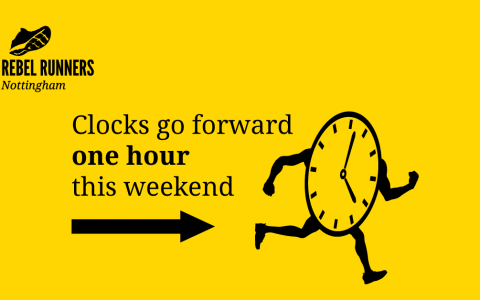 When the clocks change, so do our running routes and even one of the venues. 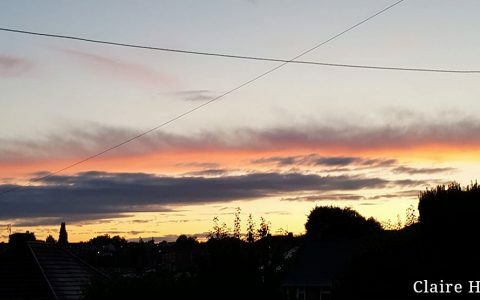 Keep up to date here. 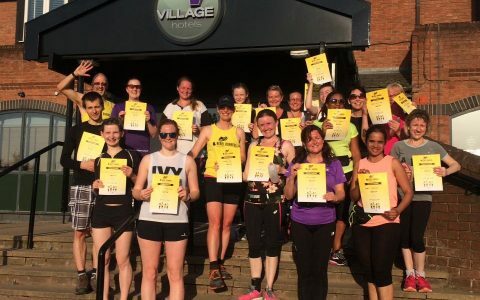 We headed to Forest Rec parkrun once again - this time for the graduation of our latest beginners group. 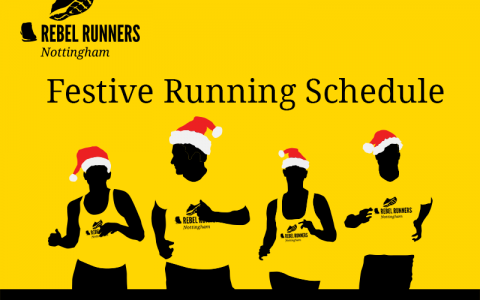 Full running schedule for the festive period including extra parkrun events, a Boxing day run/walk at Attenborough and our "chip runs". 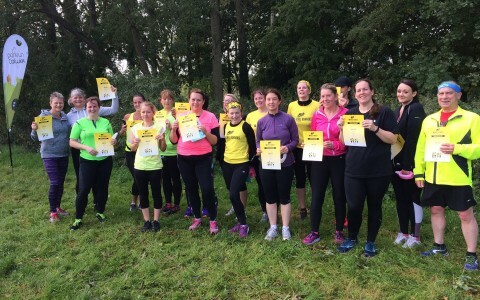 Colwick parkrun was once again the venue for our beginners graduation. 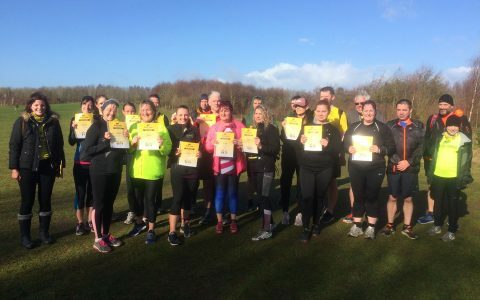 Our groups from Monday and Thursday evenings braved the cold to crush the 5k course before receiving their certificates. 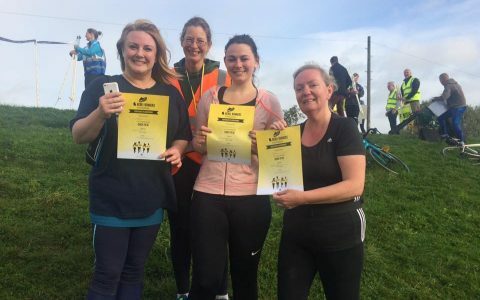 Our Chilwell group celebrated their beginners graduation on Saturday at Beeston parkrun. Letting our runners know what to expect now that we have switched to our winter routes. 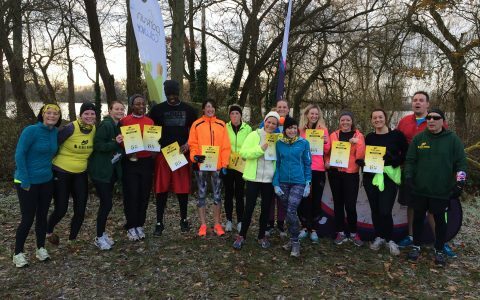 Beginners from our Monday and Thursday groups marked the completion of their couch to 5k course by running parkrun at Colwick Park on Saturday.